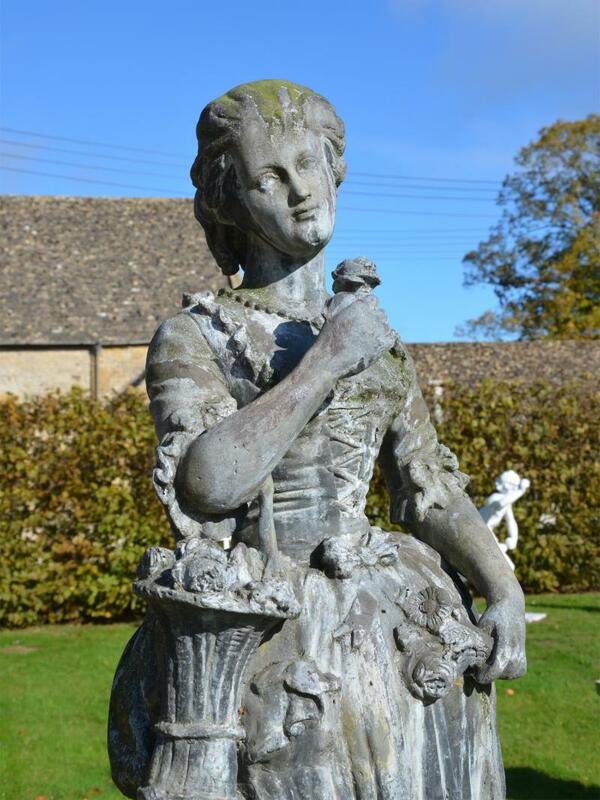 As I reflect on a busy year and think on to 2019, I thought to communicate a rather extraordinary collection of lead garden ornament now in our inventory. 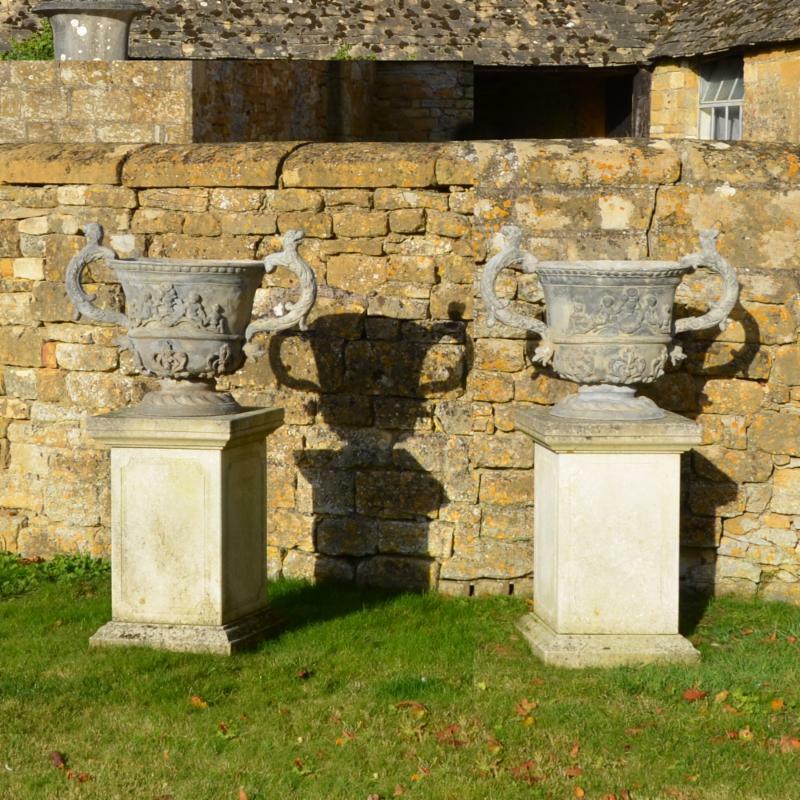 Firstly, however, as Chairman of the Cotswolds Art & Antique Dealers’ Association (CADA), I am proud to present our 40th Anniversary Online Exhibition Catalogue – this will be online until the end of December. 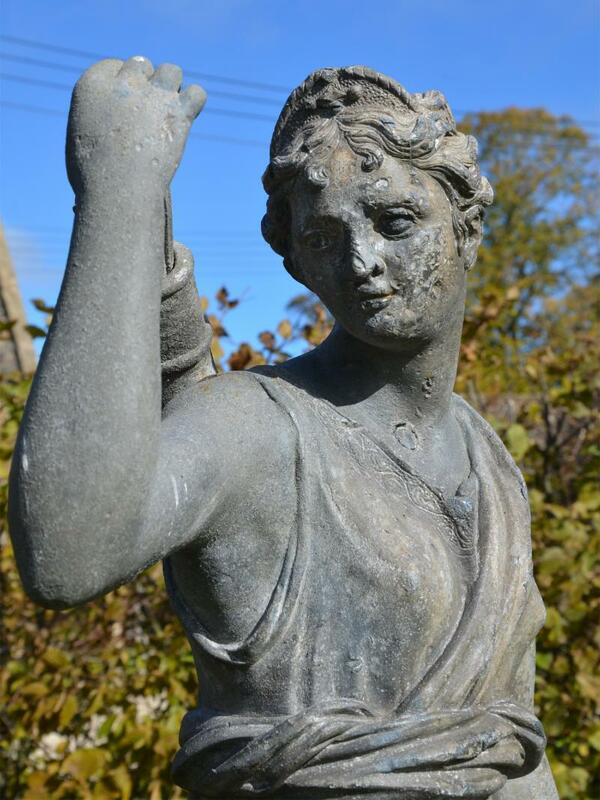 The Exhibition brings together the membership of the CADA in our 40 th year, putting forward our dealers’ stories alongside fine examples of their specialist inventory, in an online, page-turntable, printable exhibition catalogue, please click here to view.? L eading on… John Cheere (1709 – 1787), known as the ‘Man at Hyde Park Corner’, as this is where his and other sculptor’s yards were situated in the 18 th Century, produced some of the finest lead statuary of the time and here in the form of Diana of Versailles one can see a fine example of his workshop’s skill. 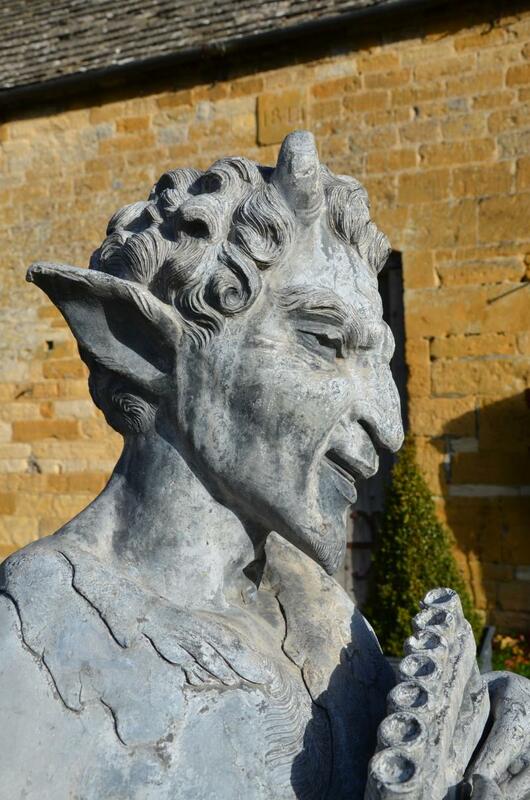 Pan , or ‘The Great God Pan’, a lead bust full of character, mounted on a carved stone pedestal, displays Pan’s attributes of goat skin, horns and pan pipes (known as Syrinx). A God of many things; shepherds, the wild hunt and connected to lusty fertility, beekeeping and spring; it is though Pan’s evocation in War that is not often sighted and I thought quite interesting... Legend has it that when coming to the aid of his father Zeus, in the battle against the Titans, his terrifying yell caused PANic and the enemy to flee. Pan (all) therefore being the route of PANoply, PANdemic, PANdemonium and many other PAN’s out there! ?Two more figures, both early 20 th century, holding a garland of flowers to represent Summer and the other a Flower Seller . 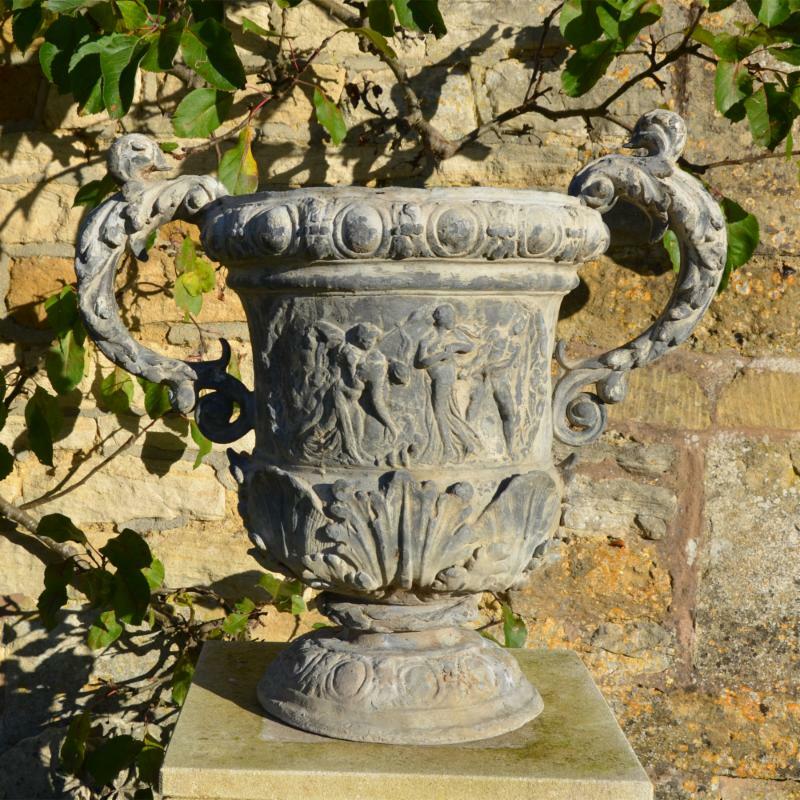 Nicely modelled, from the period in the early 20 th century when lead was the material of choice for garden ornament and decoration. 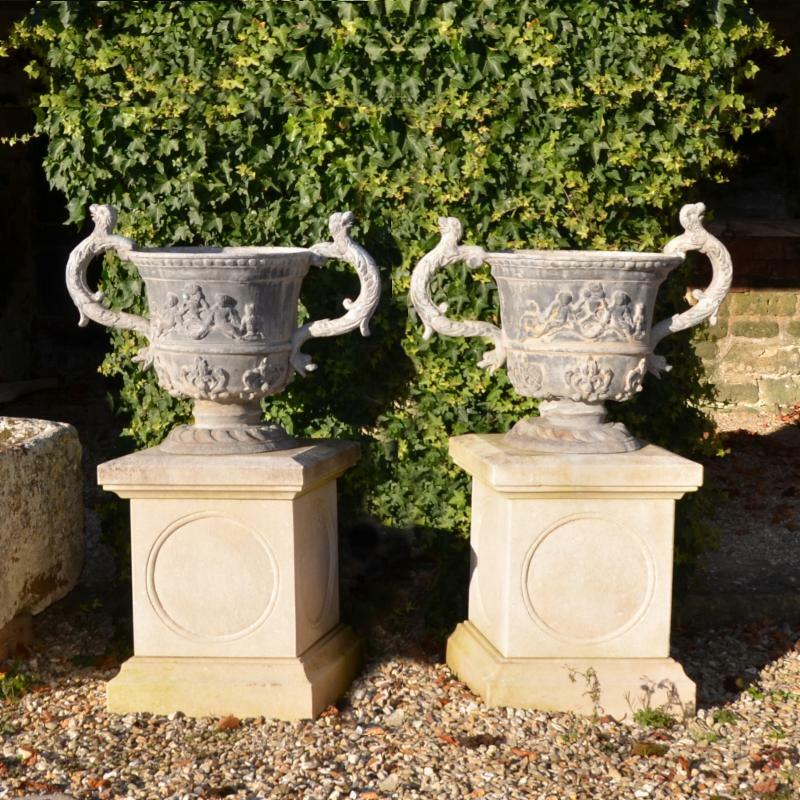 ?Urns, urns and more urns – of good scale and having extravagant handles with bold decoration, these lead urns will work well on piers, plinths or to flank a set of steps. All sold in pairs but sets of four and six are available at the time of writing. 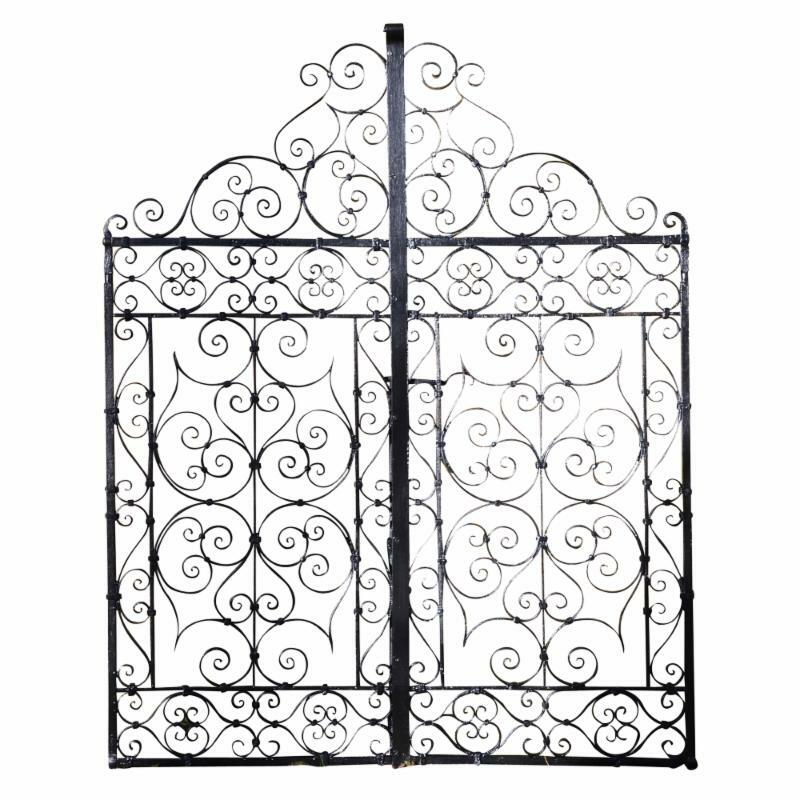 And just to be different we have a lovely set of garden gates to close this section. Thinking on to next year... in January we will be showing once again at The London Art Fair (16 th - 20 th January), exhibiting Modern British Sculpture and Works on Paper by Sculptors. 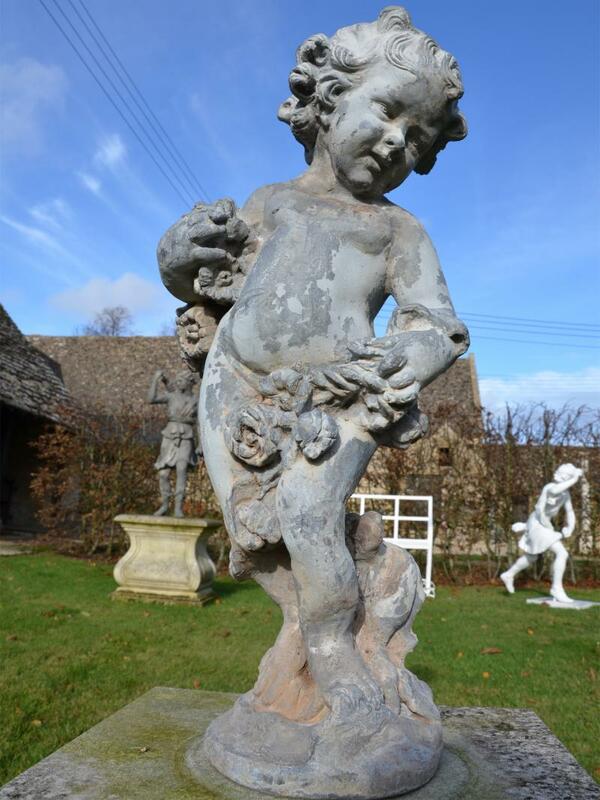 Please click here to view our current collection. 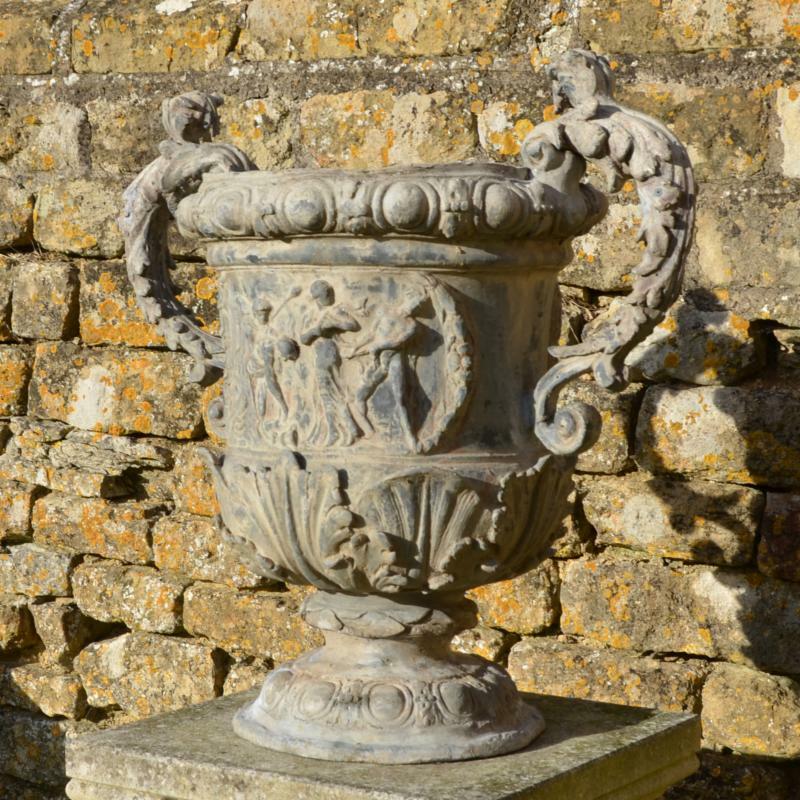 In February we will return to Blenheim Palace to exhibit at the Cotswolds Art & Antique Dealers’ Association Art & Antiques Fair (21 st - 24 th February) – a wonderful setting in which to showcase the high level of expertise held within the Association’s membership. 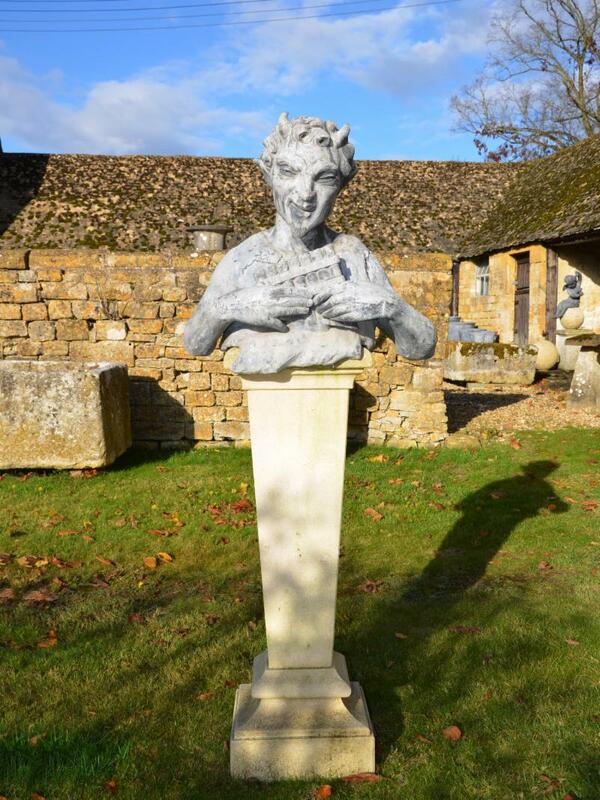 This boutique event is regarded as one of the top UK Art & Antiques Fairs outside London. 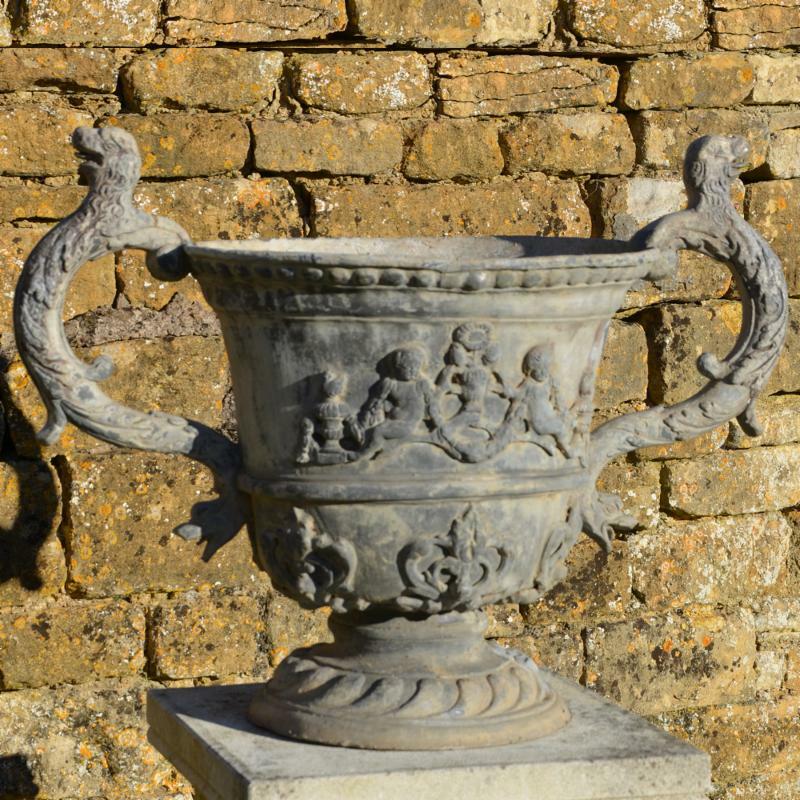 In March I will be off to New York to meet new and existing clients at the Architectural Digest Show (21 st – 24 th March), a great show on Pier 92 at which we will be featuring new designs from our Modern Classic Garden Range – last year our Copper Planters were Number 1 of Vogue’s Hamish Bowles’ top Picks of the Show . As always, I wish to thank you for your interest.